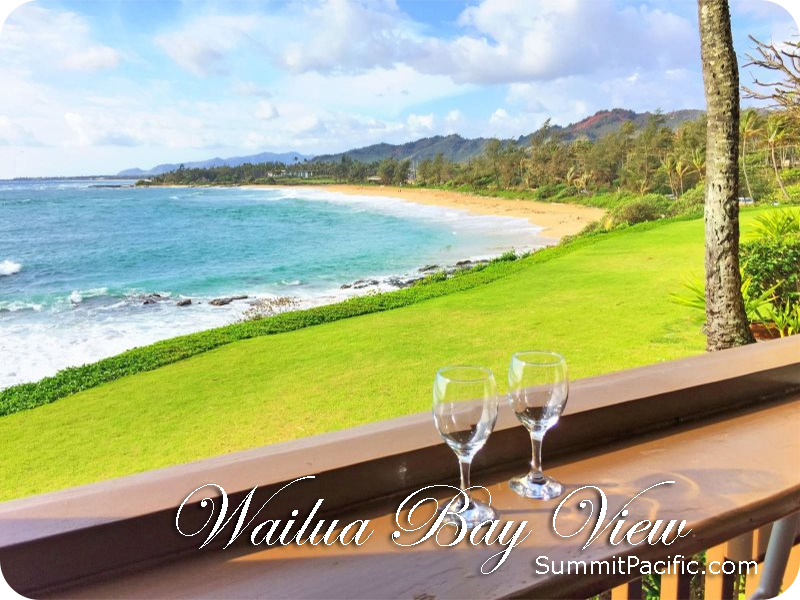 Envision a vacation in paradise on the beach with incredible views down the Kauai coastline, the feel of tropical breezes and the sounds of the lapping surf right from your own condo! 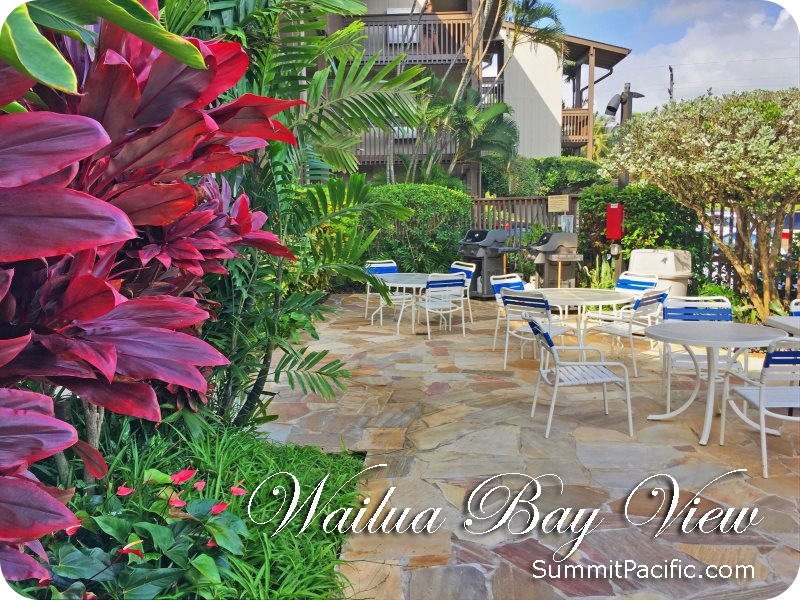 Walk right out from your unit and watch beautiful sunrises in the mornings and sea life swimming past during the days. 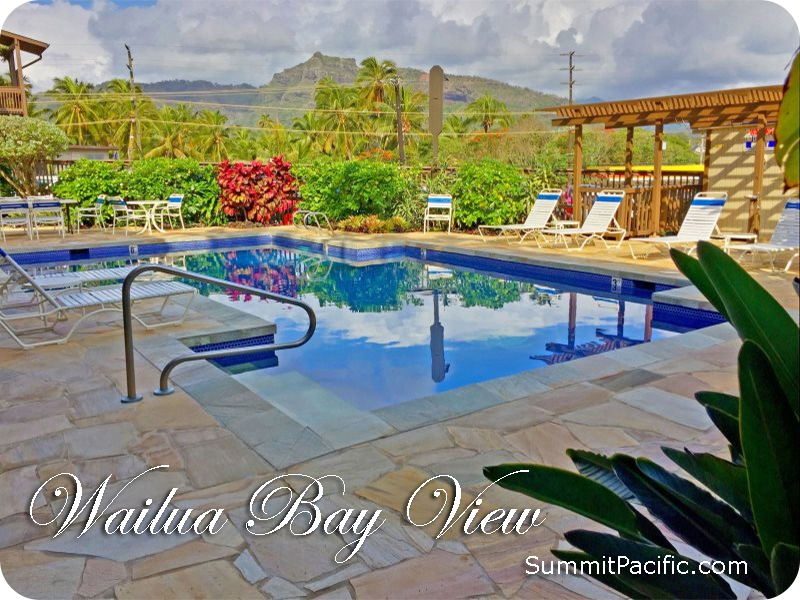 The Wailua Bay View complex is located centrally in the Wailua section of Kapaa and within easy walking distance to some of Kapaa's best dining options. 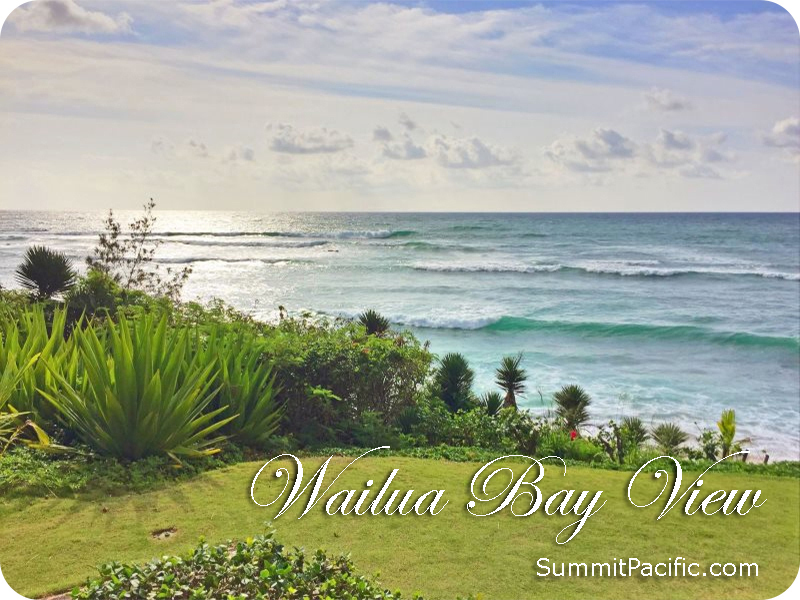 Centrally located on the Garden Island, you will have easy access to all of Kauai's amazing sights and activities. Arriving late? 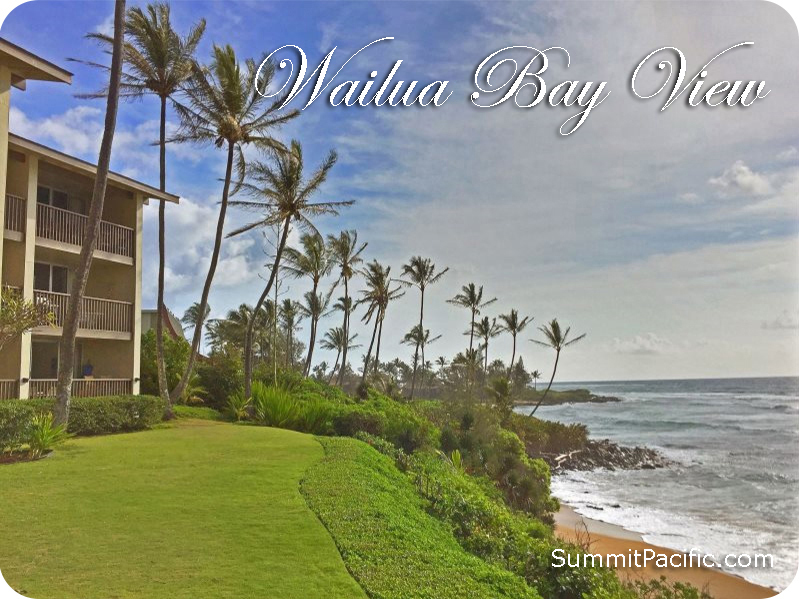 No problem; this unit is located away from the noise of the highway but only a five to ten minute drive from the airport.